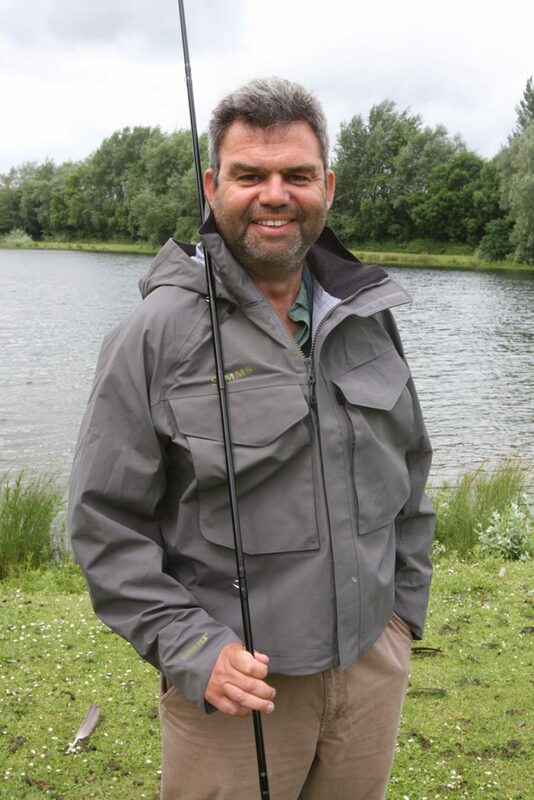 Sportfish Game Fishing Centre’s Chris Hayward has been appointed as Farlows Group Tuition Manager. Chris has worked at Sportfish since 2008 and has a broad fishing background. Living on the south coast he started beach fishing at the age of five before migrating onto coarse fishing, then trout fly fishing and salmon fishing with a double-handed rod. He is a highly experienced instructor in both single and double-handed disciplines for trout and salmon and has extensive experience guiding on chalkstreams for trout in the summer and grayling in winter. He has also successfully run salmon fishing and casting courses in Scotland and Wales throughout the year. Chris is available in the Sportfish store on-site or around the fishery.